According to Robert A. Travis, CIRMS, CPIA. 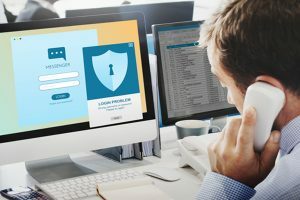 “With the potential for a data breach or security incident growing exponentially, cyber liability insurance now serves as the foundational component of a modern risk management strategy. This critical coverage is designed as a formidable barrier that protects community associations from a wide range of technology-related risks. Most general liability insurance policies do not cover cyber– and if they do, it’s usually on a very limited basis. There is a real need to fill this rapidly growing insurance gap. A community association that stores “personally identifiable information” (PII; e.g., owner addresses, social security numbers, credit card or banking information). Disruption of normal operations during a cyber attack. Downtime and recovery resulting from a cyber attack, malware, or ransomware. Board members using their personal contact systems to send email & maintain email lists. Small and midsized community associations and management companies tend to be vulnerable, as they often don’t realize the importance of obtaining a cyber risk policy. Cyber insurance is fast becoming a priority. Many organizations already require vendors to have a cyber insurance policy before entering into an agreement. Obtain security software that is end-point and has constant malware definition updates. Limit access to sensitive information. Learn about social media privacy risks. Have at least 3 different sources of data recovery points. 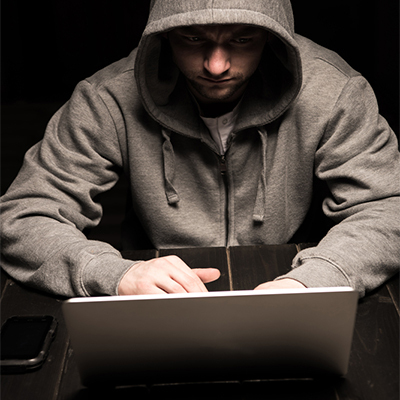 Cyber crimes are not going away! If you believe because you are a small management firm or community association you’ll fly under the radar, you are sadly mistaken. Cybercriminals particularly enjoy going after small entities because the small management firms & community associations are ripe for the picking. The cybercriminal’s risk of being caught is very small. Choose a management company who has Cyber Liability insurance in place to protect your community association and your homeowners. Do you know how to maintain your privacy on the internet? 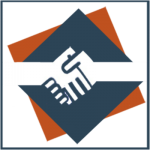 Email info@acrirlty.com, add “Send me the Privacy Checklist” in the subject line, and we will send you our easy to understand tips & privacy checklist. Disclaimer: This content including advice provides generic information only. It is in no way a substitute for qualified legal opinion. Always consult a specialist or your own attorney for more information. Acri Community Realty does not claim responsibility for this information. About Acri Community Realty: Acri Community Realty, located in the Greater Pittsburgh Area, specializes in custom HOA and Condo property management solutions, scaled to fit your needs. 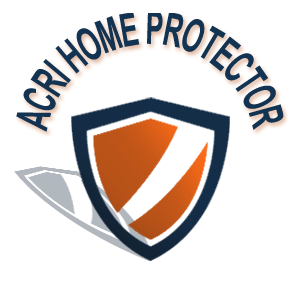 Acri is known for the great care and pride in the work done to protect and enhance the value of your investment. They have the privilege of managing a diverse portfolio of properties while caring for each and every home like it is their own. 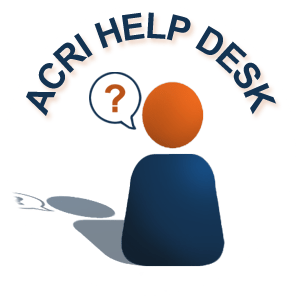 If you’ve had any issues with your HOA or Condo that you’d like Acri to try and delve into, and possibly write about later contact us via our website at ⇒ Acri Community Realty. We are interested to hear about your experiences and how an association has helped or hurt. Would you like to sign up to receive Community Updates for your Neighborhood? 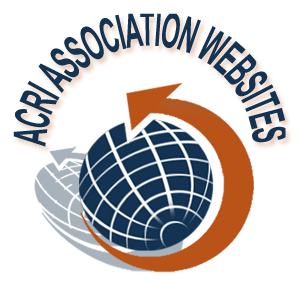 Be sure to follow Acri Community Realty to stay updated and informed on issues involving association living.